Heh, reading about this made me think of posting something topical to follow Ollie’s…erm….marksmanship in my previous post. Before the dark times. Before Cry for Justice. Only lasted less than 2 years too. 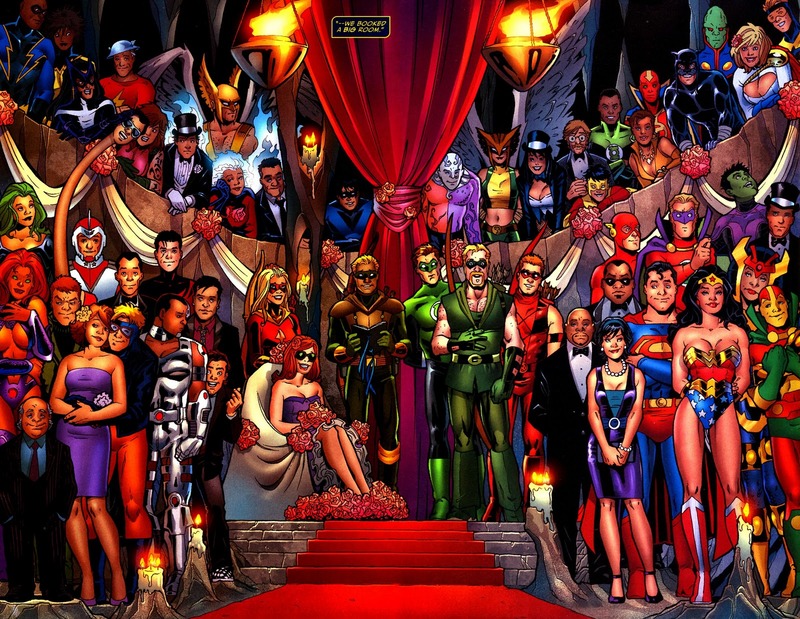 So erm, blame DC for destroying the sanctity of marriage.